Station wagons are extremely popular in European markets. Many manufacturers launched station wagons in the past in the Indian market and none of them received a welcoming response. In fact, even Maruti Suzuki launched the Baleno Altura but it failed terribly. Well, the market has changed quite a bit from back then and the Maruti Baleno has also made a comeback in a premium hatchback form. How about a station wagon based on the Baleno hatchback? SRK Designs has created a virtual image to show you just that. Station wagons offer excellent cargo space. Even though the seating capacity doesn’t increase, the large boot space ensures that it is much more practical than the sedans or hatchbacks. However, they do look a little different from the regular cars. The rendered image shown here gets an extended roofline. It has been extended towards the end to increase the cargo space. Other than that, everything remains bone stock in the vehicle. It sure looks eye-catchy but most Indians go for the looks over practicality quotient. If only two extra seats are added to the vehicle, it may attract some attention. Currently, the Datsun Go Plus gets a similar set-up with the stretched body and two extra-seats. But even then it is not doing as good as Datsun would have liked it to do in the market. 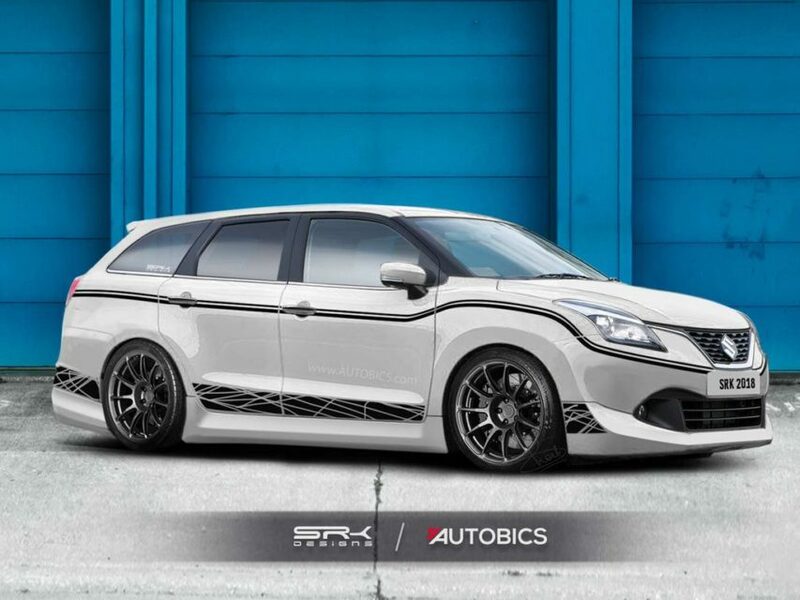 SRK designs have also created a performance version of the Baleno Station Wagon. It gets a lowered stance and bigger tyres. The car also gets a body kit with body graphics all over. The Maruti Suzuki Baleno is the best-selling vehicle in the segment. It is offered with both petrol and diesel engine options. Maruti also offers a high-performance RS version of the Baleno in the Indian market. 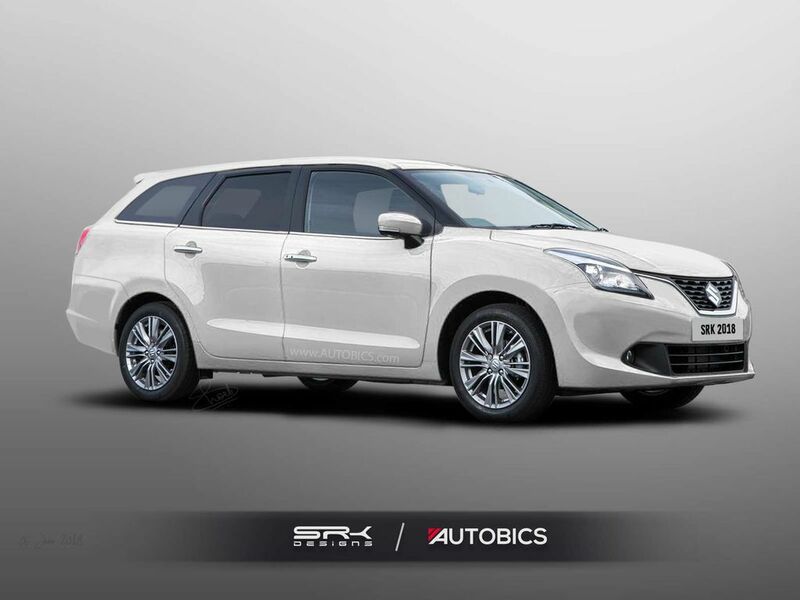 Station Wagons like the Ford Fusion, Skoda Octavia Combi, Maruti Suzuki Baleno Altura and more were launched in the Indian market in the past but due to the high prices and lack of knowledge, most of the customers ignored the vehicles. It would be a great thing if such affordable station wagons make a comeback to the Indian market soon.